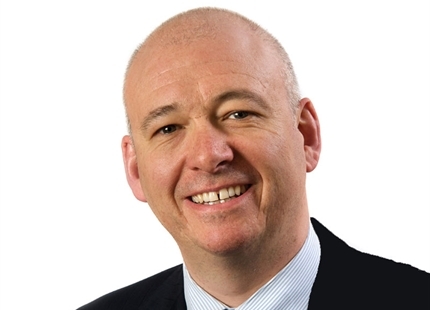 Damien Power has joined Condair as the Area Sales Manager for Ireland. Damien, who is based in Dublin, has over sixteen years experience in the HVAC and humidification industry having previously worked at Crossflow Airconditioning Ltd. 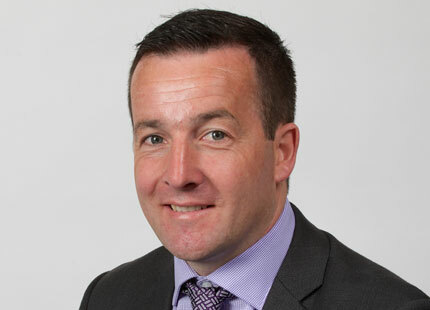 In his new role at Condair, Damien will be responsible for supporting sales of Condair’s humidification and evaporative cooling products and services across Ireland. He will be offering CIBSE approved CPD seminars on humidification and psychrometrics. “I will happily visit your office to present a free one-hour humidification seminar, which will give all attendees valuable CPD points”. 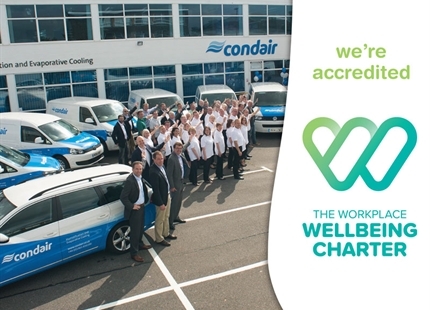 His expert knowledge in HVAC installation, service and technical support will provide comprehensive humidifier system advice for Condair’s customers across Ireland. 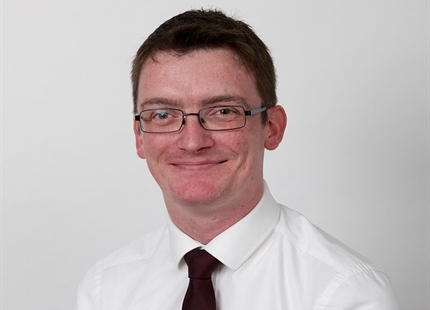 “I’m delighted to join Condair and look forward to developing a strong and effective relationship with new and existing customers”, said Damien. Get expert advice from Damien on your humidifier project.